This box is ideal for storing or shipping items. 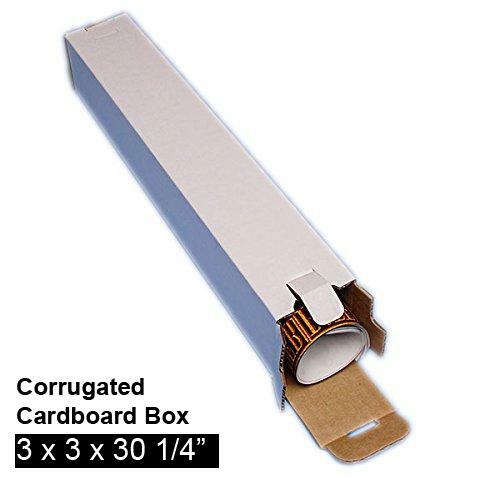 White four-sided corrugated box made to easily fold around a product and snap in place to form a long square shaped box.This item is sold flat and can be assembled with tape. 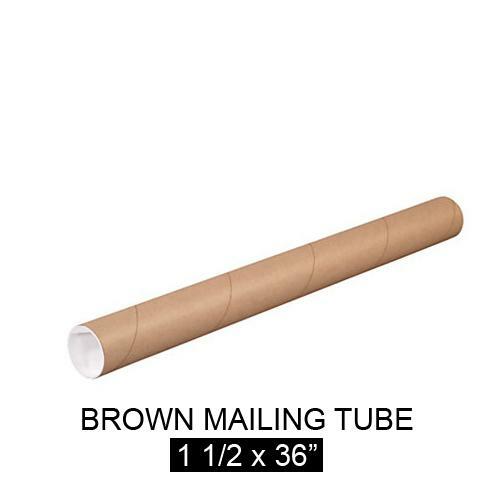 It can be stacked horizontally or vertically. Inside Dimension: 2 x 2 x 18 1/4"